What do you think this DJI Mavic Clone Visou X809HW Altitude hold wide angle Camera Drone video? Visou X809HW is the better version of this DJI Mavic Clone. 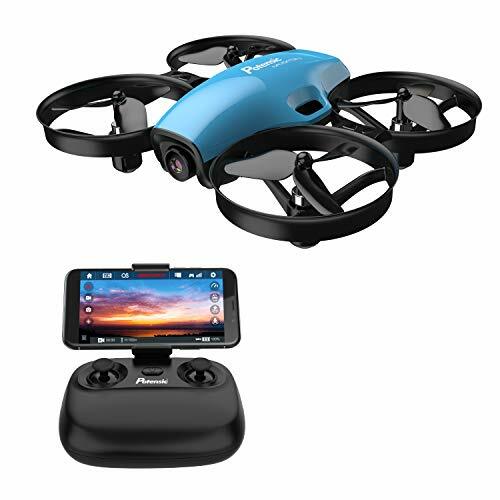 X809HW is equipped with a Wide angle 720P HD Camera that provides better image and video quality compared to the other versions that are equipped with a pinhole camera. 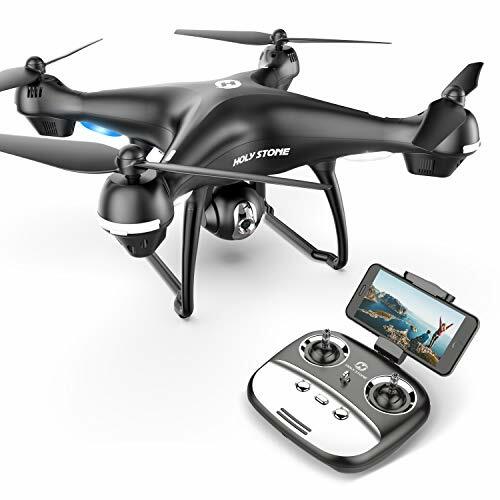 X809HW has an altitude hold features that makes it even more easy to fly for beginners and new comers. 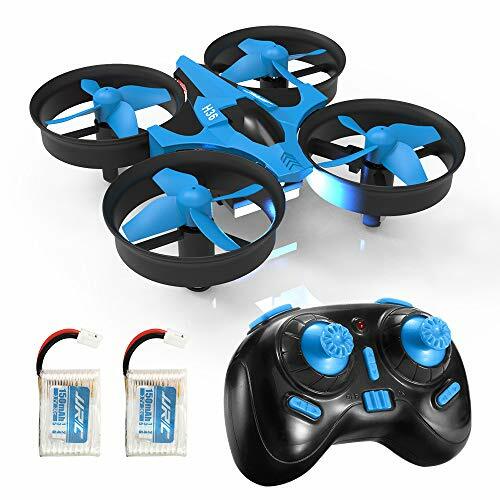 It’s a very beginner friendly Quadcopter and offers a superb flight performance. You can fly it via radio or using your Smartphone app just fine. 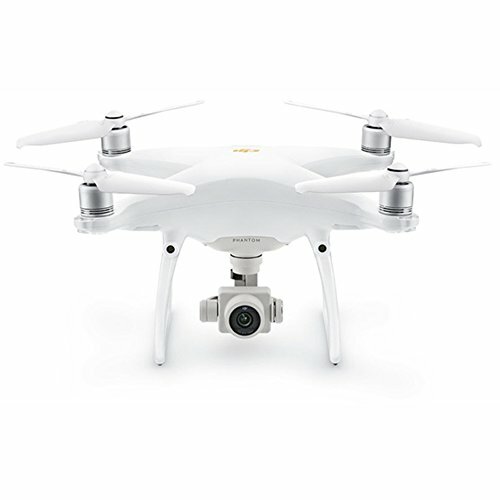 So, If you cannot afford a DJI Mavic Pro, well you can at least now afford a clone that offers fun flights, and good picture and video quality. 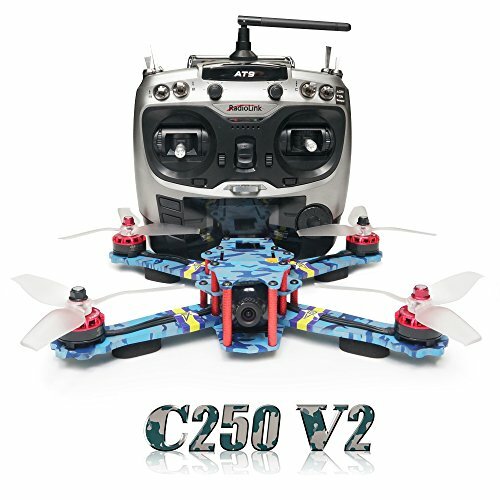 Enjoy the outdoor flight video review. Be sure to share this DJI Mavic Clone Visou X809HW Altitude hold wide angle Camera Drone video!